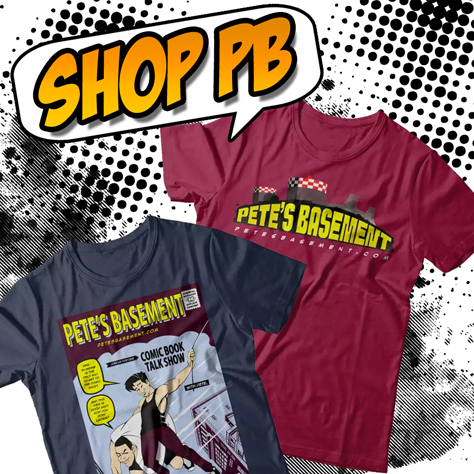 It's 2019 and time for Pete's Basement Season 12! Greg, Ramon, and Pete hit the roundtable for the first show of the year, and they've got a lot of catching up to do! Reviews for Into the Spider-Verse and Aquaman, as well some great comics over the holiday weeks, plus new a Basement shirt, and new Patreon rewards that make you a part of each episode! There's so much to talk about, why are you still wasting time reading? ?